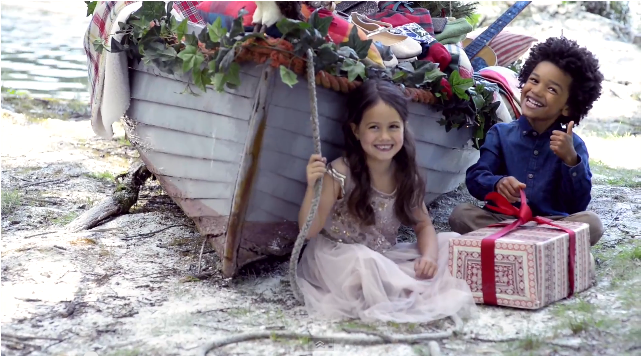 Lindsey Hunt Productions were delighted to cast and book the kids for the Next Christmas Gift Guide. We think they look gorgeous! Lindsey Hunt Productions was delighted to book the talent and team for the Next Denim Shoot last week. The gorgeous Natasha Bernes at the Cosmo Lingerie Show in aid of the Coppafeel Charity at One Marylebone. Produced by Lindsey Hunt Productions and starring Kristina Rhianoff from Strictly Come Dancing. Show styled by Claire Ginzler. Gorgeous girls at the John Lewis Press Event at the Rosewood Hotel. Fantastic day. 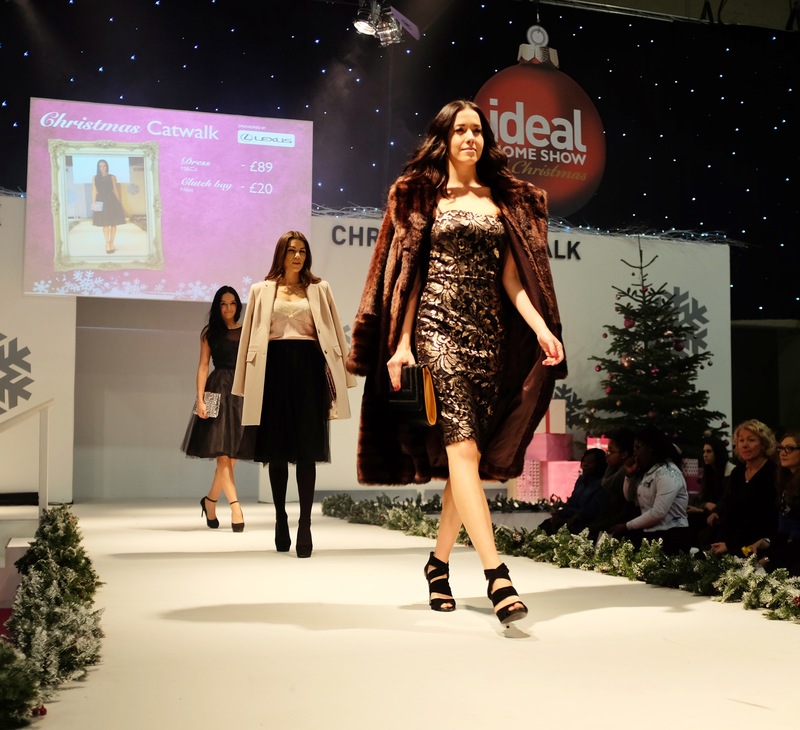 5 days of Shows at the Ideal Home Christmas. Amazing team…fab choreography Glenn Ball….and what a Bake Off! Big thanks to Media 10 for booking us. 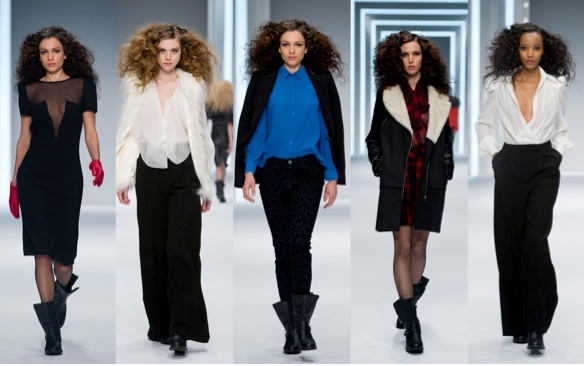 Lindsey Hunt Productions are delighted to be producing the Catwalk Shows at this years Clothes Show Live. Choreography by Andy Turner and Styling by the amazing Karl Willett and 30 of Londons best models and dancers.